Why Should my Business use a Voice over Internet Protocol (VoIP) Phone System? Using a Voice over Internet Protocol (VoIP) phone system such as 3CX has several benefits for businesses. Businesses can save money and can increase portability, convenience, and flexibility by making the switch to 3CX Phone Systems. Additionally, 3CX Phone Systems increase the functionality of your business by allowing you to chat with your team and conduct video conferencing, and meetings no matter where you are. What is a 3CX Phone System? 3CX is an open-standard, software IP phone system that works with popular IP phones and SIP trunks whether on-premise or in the cloud. 3CX offers a complete unified communications solution including web conferencing, presence, softphones, smartphone clients and more – without the cost and management headaches of an ‘old style’ phone system or the limitations of a shared cloud PBX. 1. 3CX Phone System is an open standard Windows-based IP PBX that provides superior features and flexibility at a far lower cost and replaces traditional PBX hardware phones. 2. 3CX Phone System includes a client (available for Windows, iPhone, and Android) that makes call control, conferencing and other unified communications features a breeze. 3. 3CX Phone System includes an iPhone and Android client that allows you to make and receive office calls on your iPhone or Android smartphone from anywhere. As remote workers and employees who are on the go continue to rise in business, you need a way to build a business for the modern world. 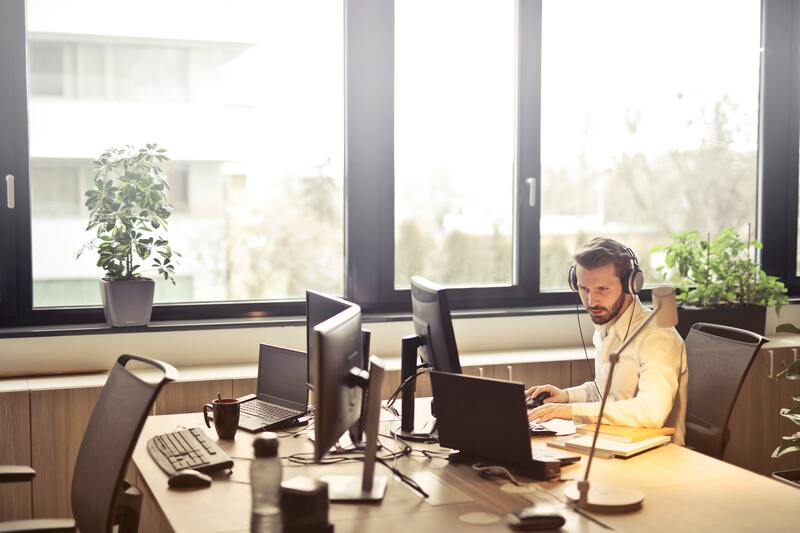 3CX allows you to connect remote offices and improve overall communications. Increase overall customer satisfaction through International DIDs and IP Telephony. Find out if a 3CX System is right for you; Contact us today so we can explore the options together.